RP Boo, Sounds Of Sisso, Mhysa, Russell Haswell & Sue Tompkins, Zywizna, Yeah You & Pat Thomas, and Cucina Povera are among the radical champions and noisy heroes of experimental music heading to venues around Glasgow next week for Counterflows. 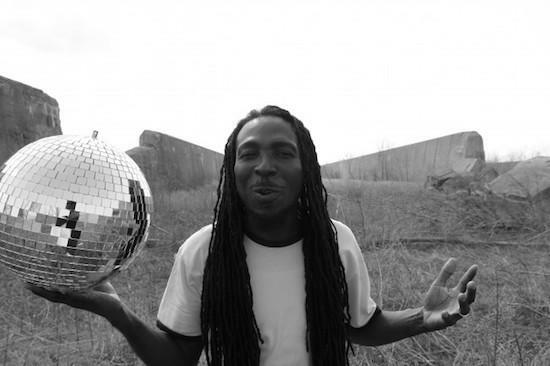 Late night events over this coming weekend include, on Friday, the first ever trio performance by Chicago footwork originator RP Boo with London experimenters Seymour Wright and Paul Abbott - followed by a separate club night round the corner at the Art School with RP Boo DJing til 3am. On Saturday beloved-by-the-Quietus musicians Sounds Of Sisso are playing and Sarra Wild is DJing, again at the Art School and again until 3am for only six quid. Weekend passes are sold out but there’s tickets are still available for individual events here.